2018 Focus Planners are Here! According to NastyGal Founder, Sophia Amoruso, she describes it as someone who has big dreams and is willing to work hard for them. You don’t have to be the boss of anyone else but yourself. 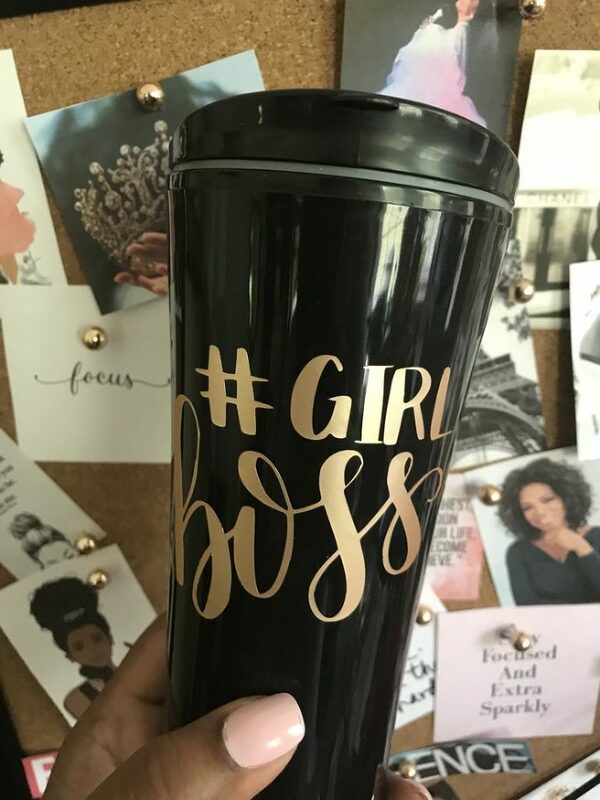 So, if you decide to coin the term GirlBoss and apply it to your life, know that this title (or better yet…Mindset!!!) is all about you owning your destiny! Go out there and be great, Girlfriend!